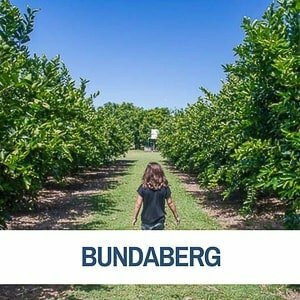 As the marketing slogan goes, beautiful one day, perfect the next. 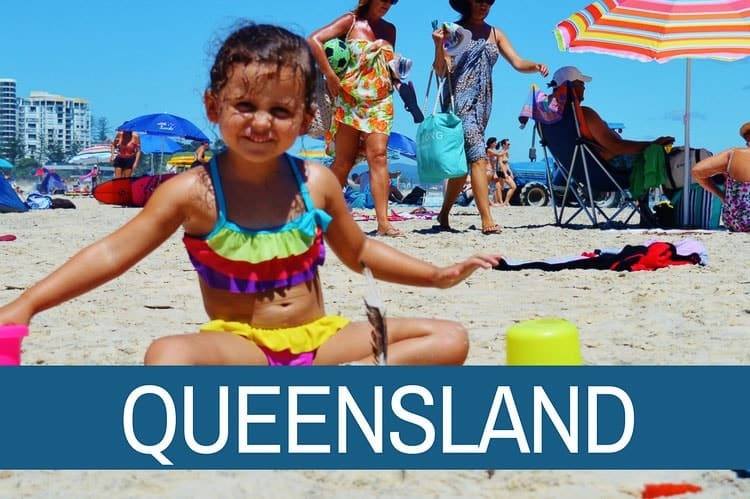 Queensland is our home and we wouldn’t live anywhere else. 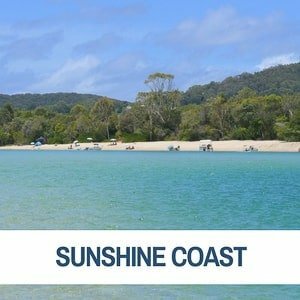 The weather is gorgeous almost all year round, we have the best beaches, the iconic Great Barrier Reef, spectacular rainforests and beautiful country towns. 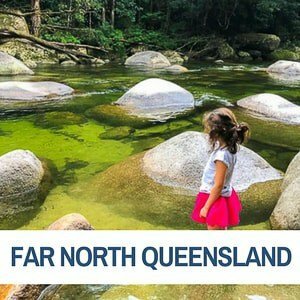 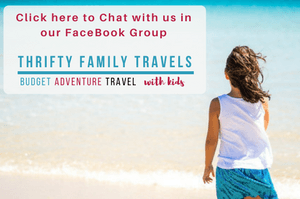 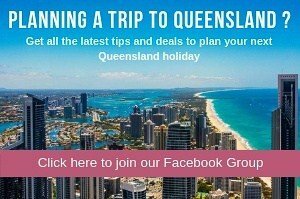 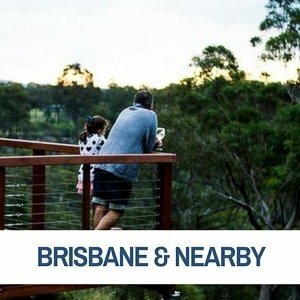 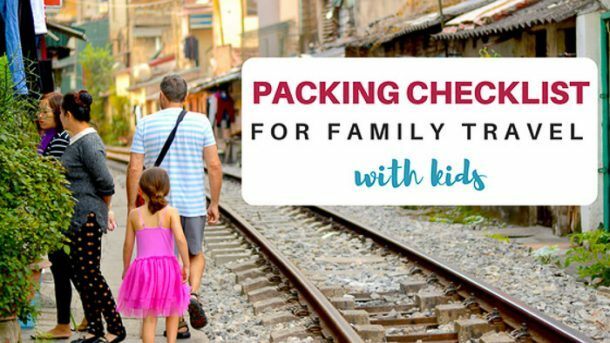 Click on the below image and text links for great tips and recommendations for family travel in Queensland.